The PEPLUM universe lost more stars in March. Here's a quick rundown of these recent passings. 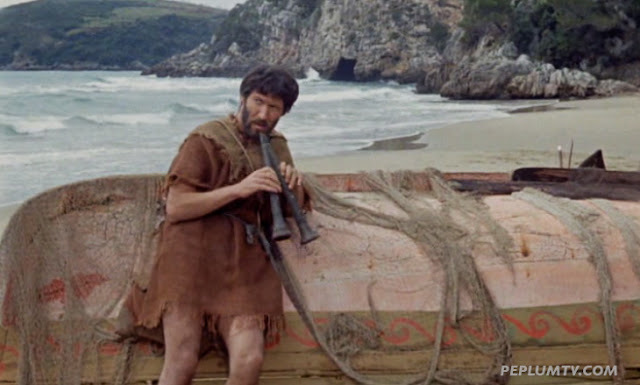 Though not considered a big PEPLUM star like Steve Reeves or even Mark Forest, Tony had a good run of PEPLUM films in the latter part of the Golden Era. He died on March 18 at the age of 91. Tomas Milian was a versatile actor who appeared in countless of films but he's mainly known as a Spaghetti Western films. 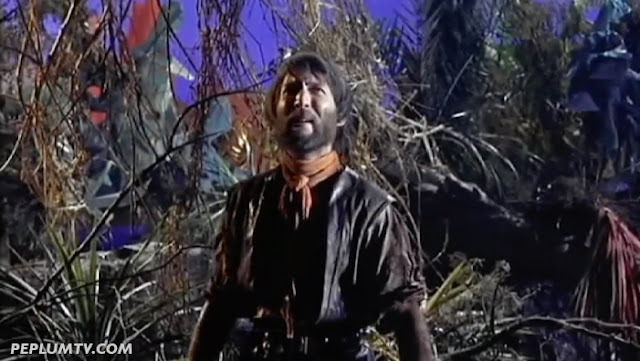 He was amazing DJANGO KILL...IF YOU LIVE, SHOOT (1967). Tomas died on March 23 at the age of 84. 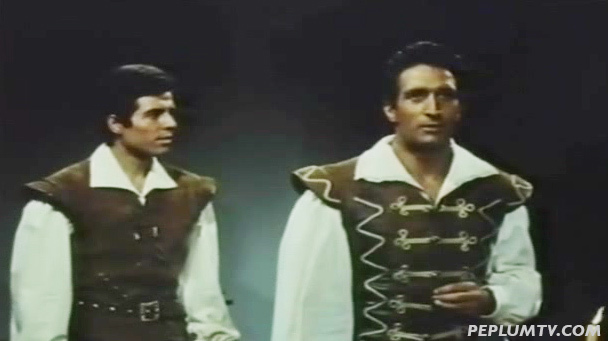 Lawrence Montaigne was mainly a TV actor but his career started in PEPLUM films. He died on March 17 at the age of 86. Piero Leri made a handful of PEPLUM films during his sporadic career. His most prominent role was in TRIUMPH OF MACISTE (1961). 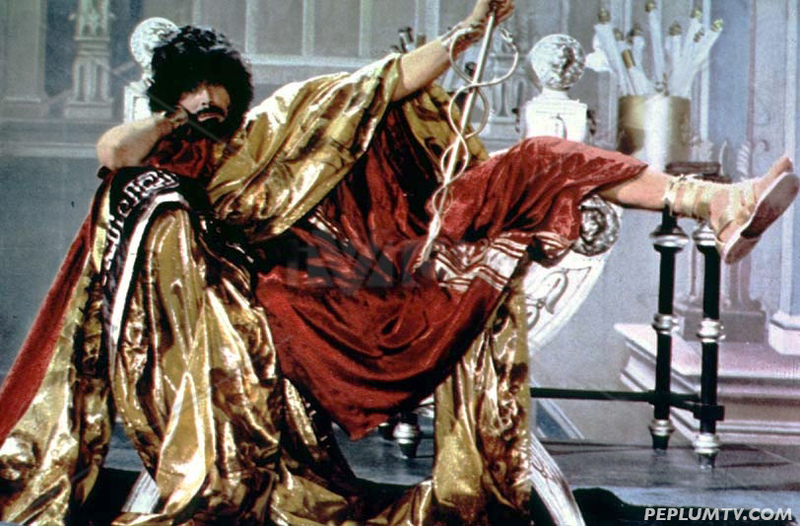 Piero died on March 2 at the age of 78. 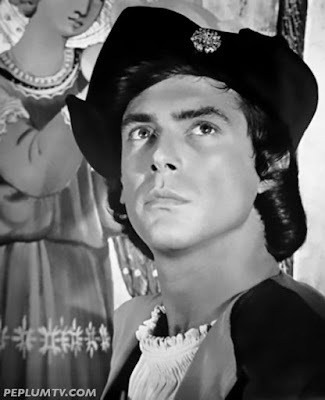 Piero played Prince Iram in the classic TRIUMPH OF MACISTE (1961) starring Kirk Morris (below). His character sets the story forward.